Thomas Furness & Co was one of the largest grocers and provisions merchants in Britain. John Furness (1808 – 1885) was a coal trimmer from Boroughbridge, Yorkshire. 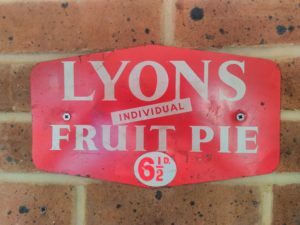 He married the daughter of a colliery owner, Averill Easter Wilson, and established a grocer’s shop in Hartlepool in 1850. His son, Thomas Furness (1834 – 1905), served apprenticeships in Stockton and Manchester before opening his own grocery business on Church Street, Hartlepool in 1854. In 1861 the business employed two men and one boy. It was normal for grocers to work 90 hours per week. A trade was soon established between Hartlepool and wholesalers in Denmark and Sweden. This venture was to prove immensely profitable. In 1870 his brother Christopher (1852 – 1912) joined the firm as a sales representative. He was made partner in 1872. In 1877 the firm bought its own ships. By 1878 the firm had become the first in the North East of England to directly import produce from America, initially with Boston, and also later New York. Christopher left the partnership in 1883, in order to develop the shipping side of the business. John Furness died in 1885, and his Northern Daily Mail obituary hailed him as “one of the fathers of West Hartlepool”. Thomas Furness was a Methodist and a temperance advocate. A staunch Liberal, in 1891 he became the first native of the borough to become Mayor of Hartlepool. He was not considered a particularly gifted man, but he was hard-working, conscientious and shrewd. By 1891 the business was one of the largest provisions merchants in Britain. 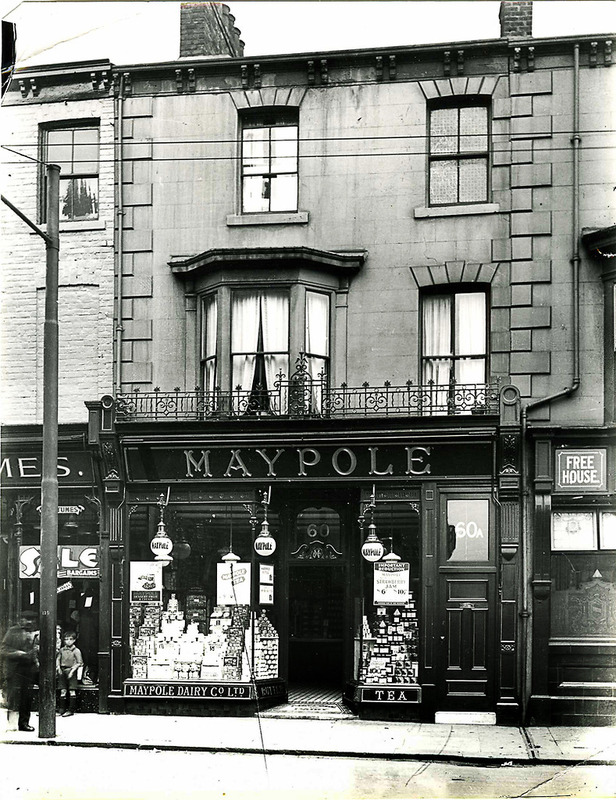 In the mid 1890s the firm acquired the Shipowners’ Stores Supply Association of London. In 1895 the firm was established as a limited company called Thomas Furness & Company’s Stores Ltd, with a capital of £200,000. 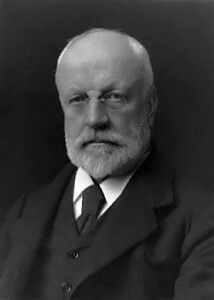 Sir Christopher Furness was chairman of the directors, and Thomas and John Thomas Furness (1861 – 1932) were joint managing directors. By this time the firm had offices at West Hartlepool and Newcastle upon Tyne, and shops at West Hartlepool, Darlington, Stockton, Saltburn, Thornaby and Richmond. 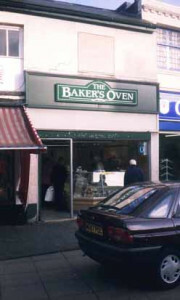 In 1899 a branch was opened at Castleton, North Yorkshire. In 1897 the firm established a small manufacturing arm called Northern Counties Manufacturing Co. Based at Mainsforth Terrace, it produced jams, cakes and biscuits. Plant, machinery and edifice cost £15,000. Thomas Furness & Co sales in 1902 were a “disappointing” £477,116. In 1903 James Newton Reid (1876 – 1923) of Liverpool joined the firm, which from 1909 began trading as Furness Brothers & Reid. Thomas Furness died in 1905 and his estate was valued at £26,478. Northern Counties Manufacturing Co was liquidated in 1908. The Castleton branch closed in 1909. J T Furness’s only son, Guy Haswell Furness (1887 – 1952) was placed in charge of the business. In 1924 Furness Brothers & Reid was entered into voluntary liquidation. Vestey Brothers was the largest meat retailer in the world. The company controlled one third of the refrigerated storage capacity in Britain and two thirds of multiple butchers shops. 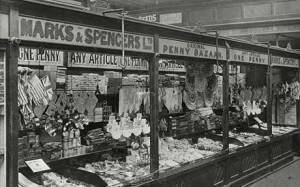 It accounted for 20 percent of all meat imported into Britain. The Vestey family became the wealthiest in Britain, after the Royal Family. William Vestey (1859 – 1940) and Edmund Hoyle Vestey (1866 – 1954) were born to Samuel Vestey, a Liverpool provisions merchant. William Vestey was sent to Chicago to scout for opportunities in 1876. He was surprised at the amount of meat that was wasted, and a factory was established to can this surplus as corned beef and export it to Britain. William Vestey relocated to Argentina in 1890 where he utilised the new refrigeration process to export frozen partridges. Later, beef and mutton were added. Being among the first to realise the potential of the new technology gave Vestey Brothers an advantageous head-start on its rivals. Vestey Brothers established Union Cold Storage as a subsidiary from 1897 to handle their meatpacking and distribution network. Vestey Brothers began to import eggs and chicken from China from 1906. Eggs had previously had poor availability, and Vestey’s low-cost frozen egg mix was a major factor in the subsequent growth of catering companies such as J Lyons. Vestey built up its own fleet of refrigerated vessels, Blue Star Lines, from 1909. 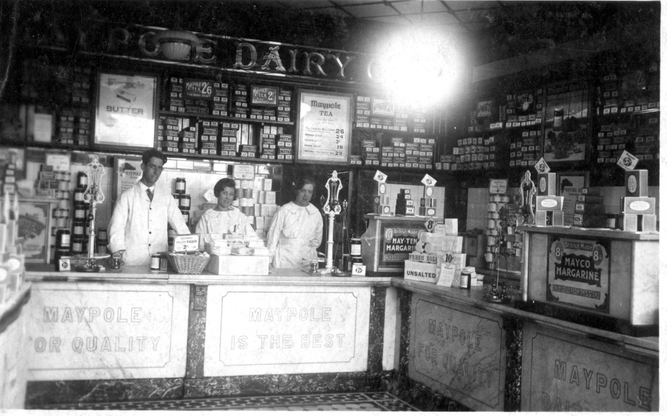 The business grew rapidly during the First World War, following a surge in meat prices. Vestey Brothers acquired ranches and freezing works in Brazil, Argentina and Venezuela between 1913 and 1920. Blackfriars Export Co was acquired in 1914. Six million acres of land in the Australian interior were acquired during the First World War. The Vesteys relocated their business from Britain to Buenos Aires in 1915 in order to avoid income tax, which had been increased to fund the war in Europe. During the First World War, Vestey Brothers provided cold storage facilities free of charge to for British supplies at Havre, Boulogne and Dunkirk. Vestey Brothers had operations all over the world, and a capital of over £20 million by 1919. It was one of the largest British industrial concerns, and larger than all the other British freezing and cold storage companies combined. In meat-packing, only the American concerns of Armour and Swift were larger. Vestey acquired £7 million of beef from the British government in a single deal in 1920. 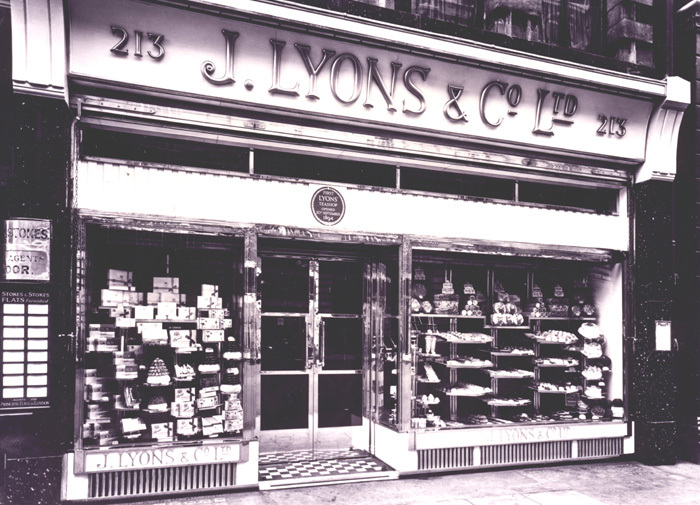 Also that year, Eastmans Ltd, with a chain of butchers shops in Britain, was acquired. Union Cold Storage was the largest cold storage company in the world by 1920, with a share capital of £4,780,000. The Blue Star Line was the largest refrigerated fleet in the world. William and Edmund became so rich that they didn’t live off the interest of their wealth, but the interest of the interest. 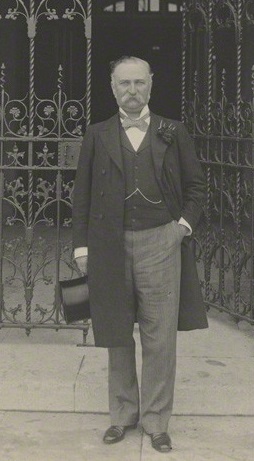 William was raised to the peerage in 1922. Union Cold Storage spent £4 million to acquire the subsidiaries of the Western United Investment Company in 1923. 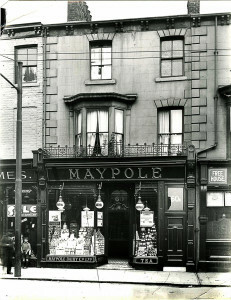 This included the British Argentine Meat Company, James Nelson & Sons and Fletcher’s butchers shops. Vestey Brothers acquired the Liebig company’s freezing facility at Fray Bentos in Uruguay in 1924. 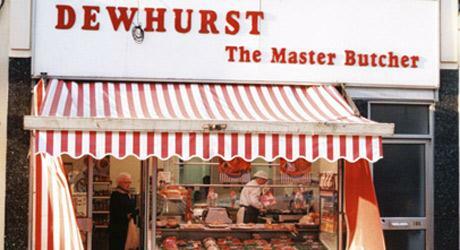 Vestey Brothers was the largest retailer of meat in the world by 1925, with a chain of 2,035 butchers shops in Britain. Vestey was responsible for 25 percent of the meat that was exported from South America. 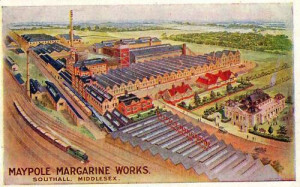 Union Cold Storage employed over 30,000 people, with a capital of £9.6 million, in 1925. It had over 450,000 cattle on ranches in Australia, South America and South Africa. The company handled 20 percent of Britain’s frozen meat imports, and operated a third of the country’s cold storage capacity. Vestey Brothers opened a new refrigeration plant in Buenos Aires, Argentina in 1927. With an annual capacity of 1.5 million cattle and 2.5 million sheep, it ranked among the largest in the world. The plant employed 3,000 people. Vestey Brothers acquired the William Angliss & Co meatpacking company of Australia in 1934. William Vestey conservatively valued Vestey Brothers at over £90 million in 1940. The family became the richest in Britain, after the Royals. William Vestey died in 1940, and was remembered as a modest and benevolent man. During the height of the Blitz he had continued to put in a full working day in London. Edmund Vestey died in 1954 and left an estate valued at £737,738. He was remembered as a shy and reticent man. The company retained its position throughout much of the rest of the century. In 1968 it was still the largest cold storage operator in Britain, and had also become a leading supplier of chicken. It remained on par in terms of scale with Armour and Swift. A tax avoidance scheme operated by the Vestey family was revealed in 1980, to public outrage. Vestey Brothers was considered to be the largest privately owned multinational in the world in the 1980s. It was the largest retailer of meat in the world. Vestey sold off five of its seven North Australian ranches in 1984. Before the sale it had been the largest private landowner in Australia. After the sale it still raised about ten percent of all cattle in the country. Speculation on the property market saw Union Cold Storage hampered by short term debt of £423 million by 1991. 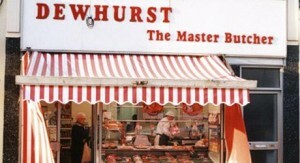 Vestey announced it would close 600 of its 1,000 Dewhurst butchers shops in 1992. The chain had been adversely affected by the growth of the supermarkets. Both Dewhursts and Union Cold Storage entered into administration in 1995. 213 of the Dewhurst shops were saved by a management buyout. The remnant Australian estates were sold off in 1996. The Blue Star Line was sold to P&O Nedlloyd for £60 million in 1998. The sale of the fleet allowed the group to finally re-emerge free of debt. Vestey Group continues to trade today as a smaller organisation, focused on the sourcing, distribution and processing of meat. The Vestey family are still wealthy: they ranked 160th on the Sunday Times Rich List 2015, with an estimated fortune of £700 million. Actor Tom Hiddleston is a direct descendant of Edmund Vestey. W H Smith is a British retail chain. It sells items such as newspapers, magazines, books and stationery. It had almost 1,300 branches, a turnover of over £1.1 billion and just under 15,000 employees in 2013. 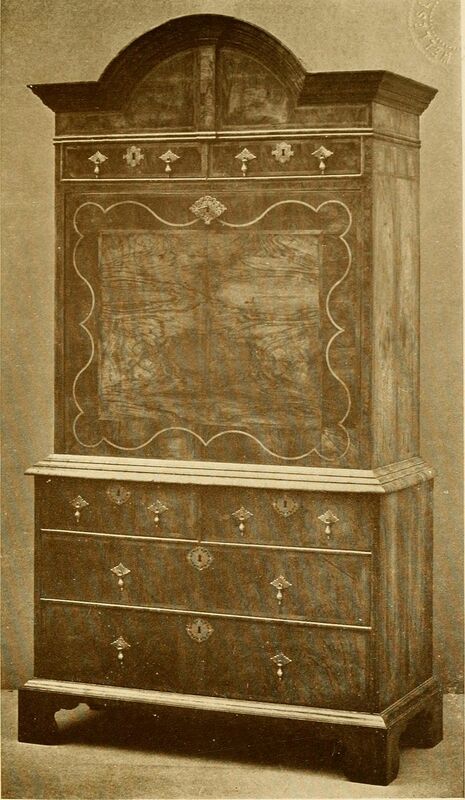 Henry Walton Smith (1738 – 1792) established a news stand on The Strand, London, in 1792. Smith died just a few months later and was eventually succeeded by his son, William Henry Smith. The business became involved in distributing newspapers throughout the provinces. W H Smith opened his first railway station bookstall at Euston in 1848. Railways were the booming industry of the period. W H Smith had bookstalls on all the major railway lines, and many secondary lines, by the 1860s. W H Smith and its main newsagent rival John Menzies, were the first large-scale retail chains to emerge in Britain. 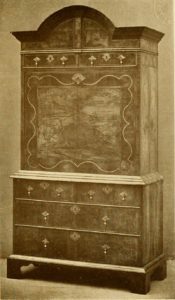 The business became a partnership when William Henry Smith was joined by his son, William Henry Smith II. The Smith’s bookstalls became a national symbol in Victorian England. Annual turnover had surpassed £1 million (c. £115 million in 2014) by 1888. Inevitably, the railway companies became greedy and began to demand extortionate rents from the highly profitable news stands. Smith’s realised that its bookstalls received about half of their business from non-train users. Worried about its dependence on the railway companies, Smith’s began to open stores on high streets from 1905. 8,285 people were employed by 1911. In 1914-5 turnover topped £2 million (c.£200 million in 2014), and reached £4.2 million (c. £220 million) by 1924-5. W H Smith opened their first branch overseas in Paris in 1903. Brussels followed in 1920 and in 1936 the Queen Mary liner got its own branch. In 1929 the partnership was registered as a private limited company in order to pay the death duties of Freddy Smith. By 1933 Smith’s had 48 wholesale branches, 311 bookshops and 1,400 bookstalls. The company employed around 13,500 people and was one of the single largest employers in the country. 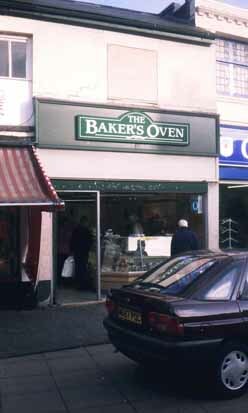 By 1947-8 turnover was £10.4 million (£355 million). In 1948, W H Smith was valued at £9.75 million. William Smith, 3rd Viscount Hambleden, died that year, and his stake in the company was valued at £8.2 million. Smith’s was forced to go public in 1949 in order to fund the 75 percent death duty owed to the government. The Canadian market was entered in 1950, when the first shop opened in Toronto. In 1955, 18,104 people were employed at the company. In 1951 there were 944 railway stalls, but by 1971 this number had fallen to 319. This reflected a trend towards high street outlets, which were larger and more profitable. In the 1960s outlets of a previously unprecedented size were opened in Bradford, Brighton, Stockport and Nottingham. Smith’s ran a private library service until 1961. It was never particularly profitable, but the company reasoned that it attracted visitors to the stalls, who often bought other items. Lower book costs and the rise of the public library spelled the end for the venture. However, the loss of the library trade was more than made up for by Smith’s taking on gramophone records and cassette tape sales. Smith’s employed capital of over £21 million in 1965 (around £365 million in 2014). By 1966 the company had 19,547 employees. In 1992 the W H Smith Group employed 29,320 people worldwide, including around 26,000 in the UK. Today, around half of Smith’s units are in “travel” locations (railway stations, airports, motorway services) and half are located on high streets. Demise of W H Smith? Dowdy, tatty, dirty and unloved stores that increasingly resemble a jumble sale, unmotivated staff and not even good value for money. It sounds like the former Woolworths chain but I was actually describing W H Smith. Commentators have increasingly singled it out as the next potential High Street victim for closure, as shoppers increasingly gravitate towards out of town sites and online. However, I think predictions of its imminent demise are overblown. The travel concessions (airports and train stations) are really profitable for the chain. And why not? They’re useful for travellers and the lack of competition and impulse buy nature of the sites mean that they can command high prices with healthy margins. 1. Trashy, mass market books. Better coverage than Waterstones and the supermarkets. These impulse buys will not gravitate online. 2. Really comprehensive magazine stocking. 3. Stationery. Unless there is a Rymans nearby, there are few competitors. And people don’t buy stationery online. 4. Cards. Again, Smith’s may be more convenient if there isn’t a Clintons nearby. 5. Toys and games are always useful. 6. Impulse buys like drinks and snacks will always sell.